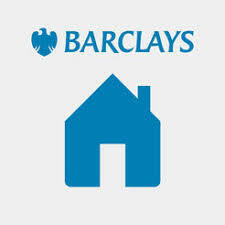 Why do I need Independent Legal advice for my Barclays Mortgage? The legal owner is different to the those taking on the responsibility fo the mortgage. Such a step is usually time sensitive and could jeopardise the transaction if not completed in a timely fashion. This is often the final piece of the jigsaw in a long and laborious process. Your own conveyancing solicitor will be unable to offer this service as the mortgage company requires another independent solicitor to advise on the transaction. This is where we come in. We have a fixed fee advisory service and we do not require you to come to the office. The first step is to place our details on the ILA form. This goes to Barclays and is arrange by your Barclays broker. 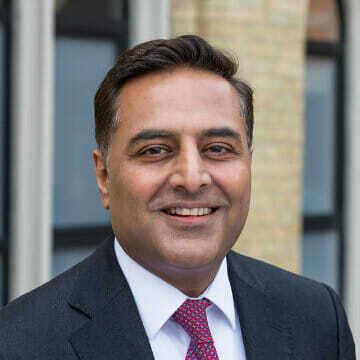 Those details go to Barclays head office and the ILA pack will come to the solicitors. They will review it and arrange a video conference either by Skype or facetime. You will need to produce ID and once the advice is given the certificate is send to Barclays by recorded delivery and by email to the Barclays broker. We shall write to you with confirmation of advice and a copy of the certificate. We provide efficient service with the minimum of fuss. Once you fill in our details on the initial form Barclays take about 2 weeks to provide this. We suggest you chase your broker if it takes longer. Once we receive the pack we shall notify you immediately and usually arrange a video call on the same day. The Barclays ILA certificate will be sent out usually the same day. Barclays Independent Legal Advice certification.